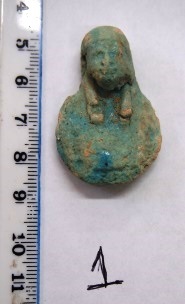 The Egyptian embassy in Cyprus is set to receive a collection of 14 artefacts that have been stolen and illegally smuggled out of the country within a matter of days, an Egyptian antiquities official has said. 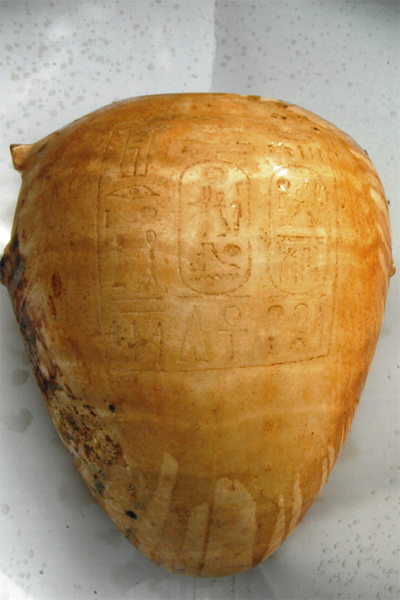 The objects include an alabaster vase inscribed with King Ramses II's cartouche, and 13 amulets of different shapes, sizes and materials. The subjects include the goddesses Sekhmet, Neith, Isis, and the Udjat and Djed symbols. 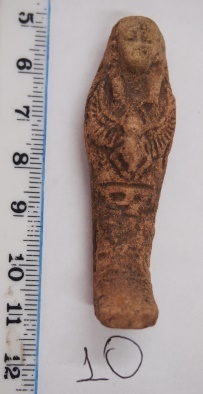 Ushabti figurines are also among the collection. 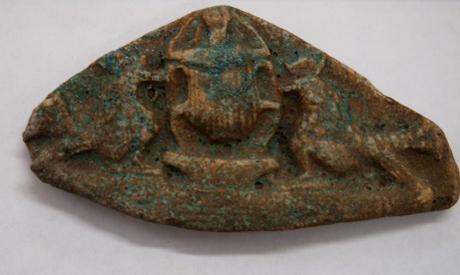 Shaaban Abdel Gawad, director-general of the Antiquities Repatriation Department, told Ahram Online that the retrieval of these objects started last year when Interpol reported that it had seized a collection of stolen ancient Egyptian artefacts in Nicosia. 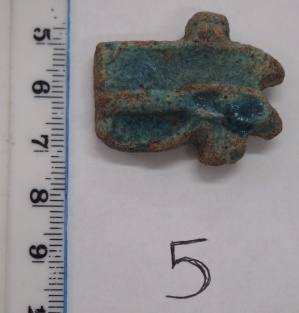 The Repatriation Department, he said, carried out its own investigations and discovered that the seized objects were illegally smuggled out of the country after the passing of the Antiquities Law in 1983 and arrived in Cyprus in 1986, which means Egypt has a right of recovery. In collaboration with Egypt's ministries of foreign affairs, justice and international cooperation, said Abdel Gawad, Cyprus has approved Egypt's right to retrieve the artefacts and they will be returned shortly.